If you have a son or daughter who’s a bit of clown, you may want to listen as Jim Stump talks with Steve Roenker, the founder and director of My Nose Turns Red Youth Circus. Steve Roenker, the co-founder and director of Cincinnati’s My Nose Turns Red, joins Robyn Carey-Allgeyer to talk about their upcoming Youth Circus Extravaganza at the Aronoff Center on March 29-30. 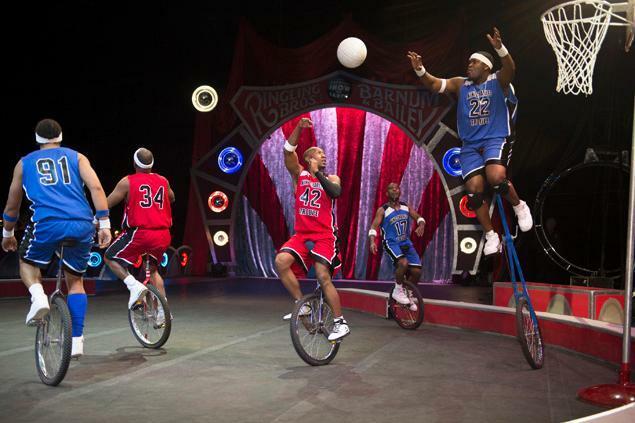 This year’s edition of the Ringling Brothers and Barnum & Bailey Circus, coming to US Bank Arena starting March 12, will feature the King Charles Troupe, a group of talented athletes who play basketball on unicycles. The troupe leader, Kim Anthony Jones, joins Lee Hay by phone to let listeners know what to expect when they take to the center ring. Johnathan Lee Iverson is a historic name you may not recognize. 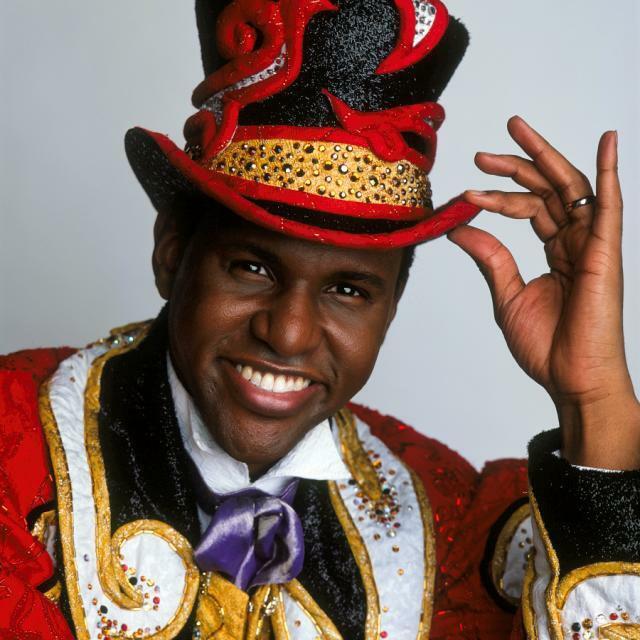 He is the first African-American ringmaster for the world famous Ringling Bros. and Barnum & Bailey Circus, and he’s coming to Cincinnati with the circus’ newest production, Dragon. Frank Johnson has the ringmaster on the phone for a preview of the circus, which opens March 13 at US Bank Arena.